Designed for both men and women, injections can be administered starting the age of 30-35. 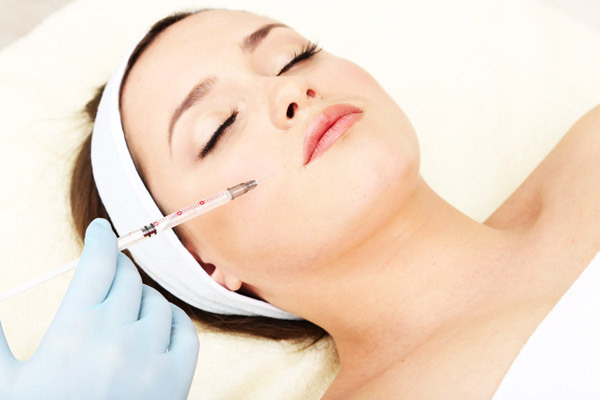 Injections treat wrinkles and fine lines, increase volume and relax the muscles. Hyaluronic Acid: A viscoelastic polysaccharide available in human tissues used in its synthetic form, perfectly biodegradable and biocompatible. The effect is immediately visible and easily concealed with normal make-up (traces of injection points last only a couple of hours). Its slow absorption guarantees a lasting effect. It may last between 6 months to several years. Botulinum Toxin (Botox): Botox injections smoothens wrinkles, giving an immediate rejuvenation effect and a release of the muscles tension. Its effects remain transitory (6 months). The main objective of this treatment is to reduce wrinkles and fine lines at rest without inhibiting muscles movement. 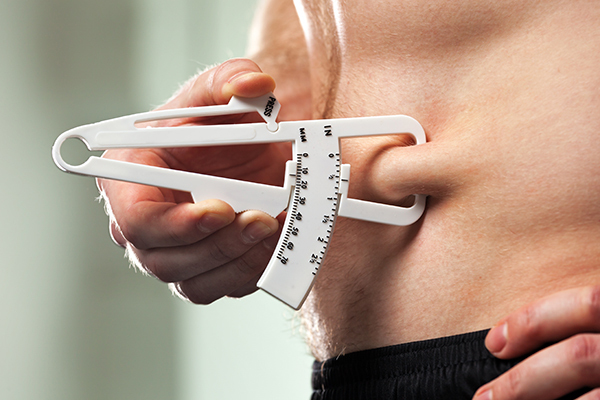 The result of the first session lasts between 3 to 6 months. 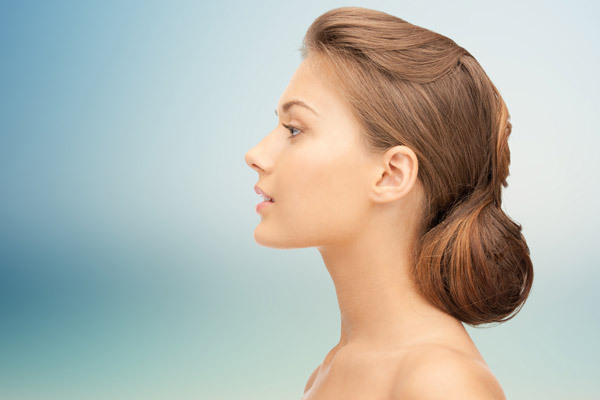 Anterior lift or mini lift or soft lift: Treatment for redesigning the oval of the face. Temporal or temporal-frontal lift: Treatment for the upper third of the face that lifts a sagging eyebrow by a small scar (3cm) hidden in the hair. 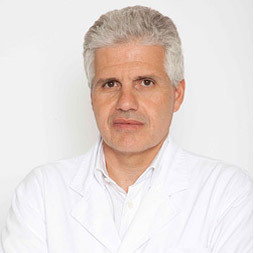 Temporo-jugal lift: Treatment for the medium level of the face to correct hollow eyelids and cheeks ptosis. Scars are limited. 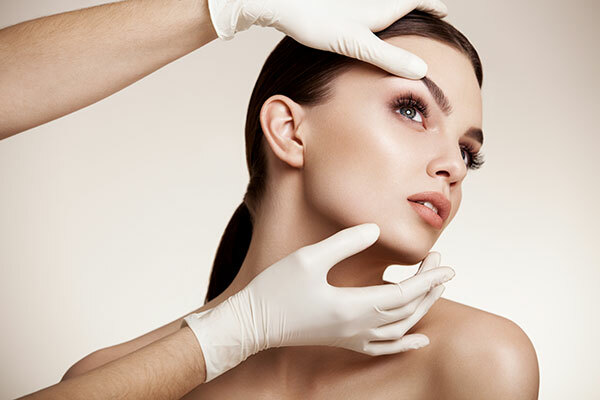 Cervico-facial lift: Treatment to correct aging on the neck and the face, from the temporal lobes to the cheeks. Loose and sagging upper eyelids with skin excess, creating folds. Loose and sagging lower eyelids with horizontal wrinkles, skin excess and prominent dark circle. Excess fat deposits responsible for bags under the eyes or puffiness in upper eyelids. Skin resection in the upper eyelids to remove skin excess leaving an incision within the natural crease of the upper eyelid that will disappear within few months. Isolated fat deposits removal in the lower eyelids through transconjunctival incision, leaving no visible scar. Skin excess resection in the lower eyelids and the residual scar is located on the eyelashes, on the eyeliner level. This surgery corrects defects and congenital, post-traumatic or age-caused abnormalities, as well as correcting impaired breathing problems caused by structural abnormalities in the nose. A simple surgery that leaves no scars and can be done starting the age of 7, aiming at remodeling excessively visible ear pavilions. An excessive angulation between the pavilion of the ear and the head. Excessive size of the conchal bowl, projecting the ear to the front. A defect in the fold of regular look of the cartilage.